Your Honda is built to last a long time so more Honda owners are keeping their vehicles much longer before replacing with a new one. 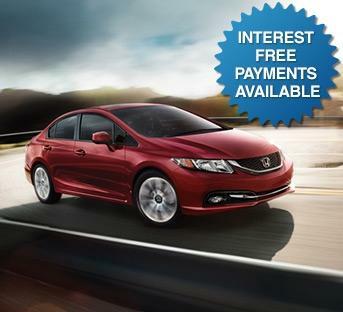 If you plan to keep your Honda past the factory warranty, then buying an extended service contract is a smart move. You can save big money by planning for unexpected problems today. Mel Rapton Honda offers an Extended Service Contract, for new and used vehicles, that is a cost-effective way to get extra years of coverage on your vehicles most expensive components when you are most likely to need it ... after the factory warranty. Vehicle service plans are available to cover parts and labor for major component parts and system for your new or preowned Honda. Keep your Honda on the road knowing you are covered. Contact the Mel Rapton Honda Service Department and ask about an Extended Service Contract today or submit the information request form below.